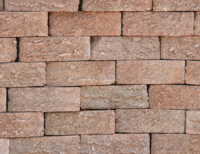 Stock bricks serve as a good building foundation, are known for their durability and strength. 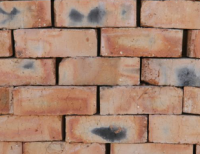 Stock bricks are naturally fire resistant, have excellent acoustic properties and superior thermal insulation. 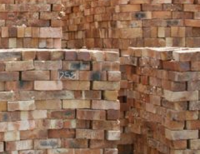 Clay bricks that are suitable for general building work which must be plastered. 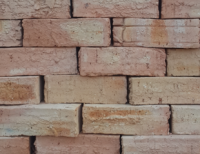 Clay bricks suitable for use, plastered or un-plastered, for general building work where durability rather than aesthetics is the key selection criteria.